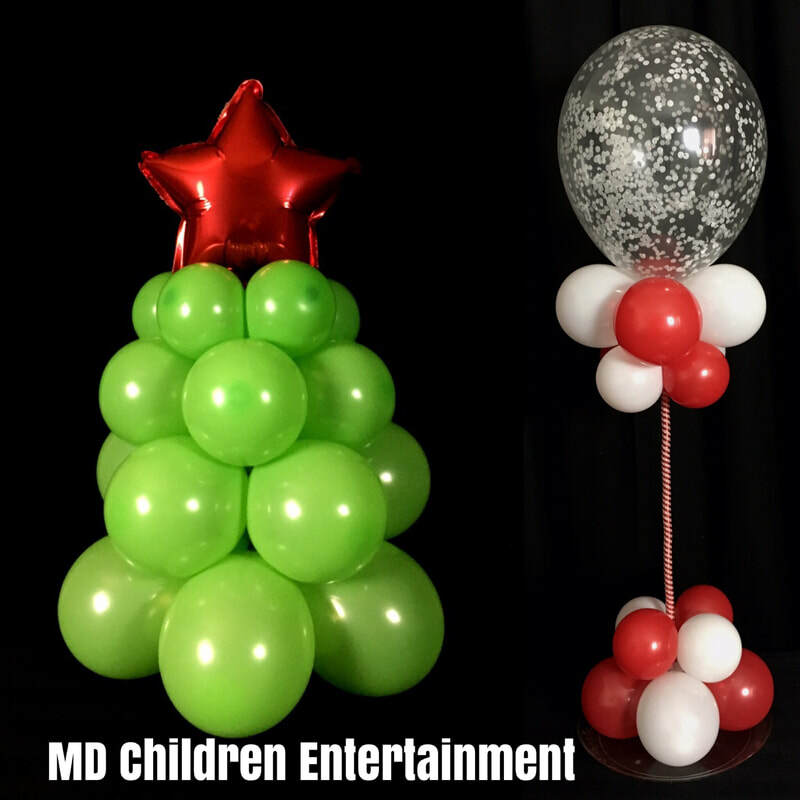 Balloon decorations for all types of events and parties! 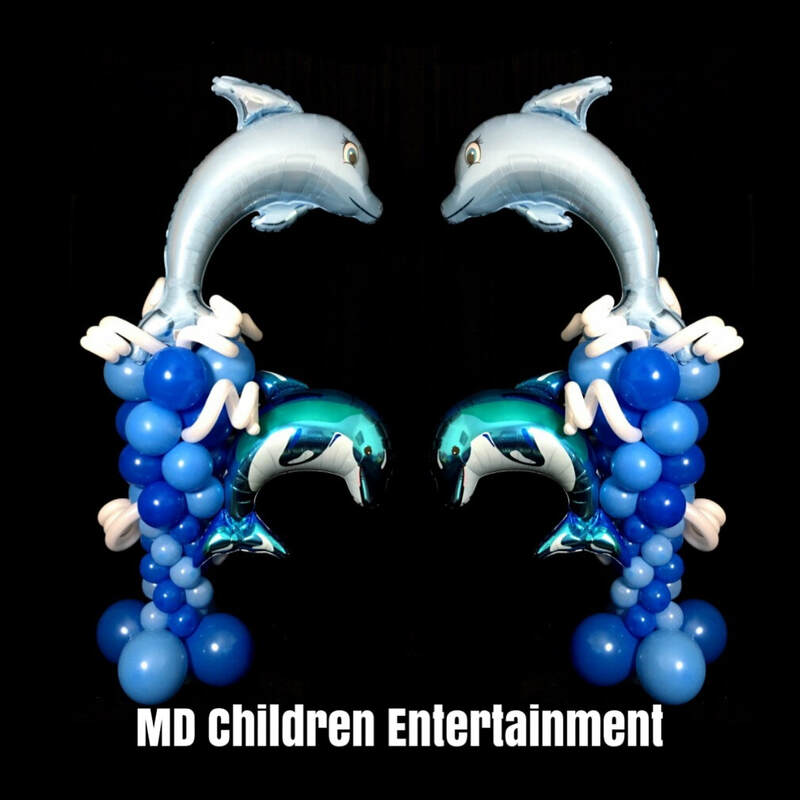 We can provide any event with awesome balloon decorations. 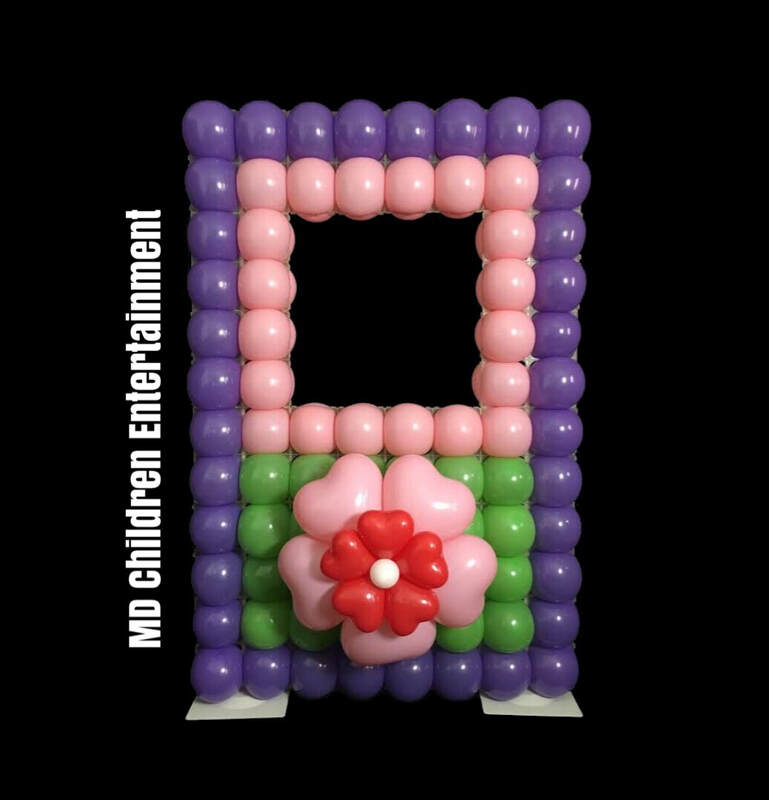 We can decorate kids birthday parties, baby showers, baptism's, school proms, corporate events, weddings and all occasions. Serving Toronto, Vaughan, Markham, Richmond Hill, Newmarket and more. 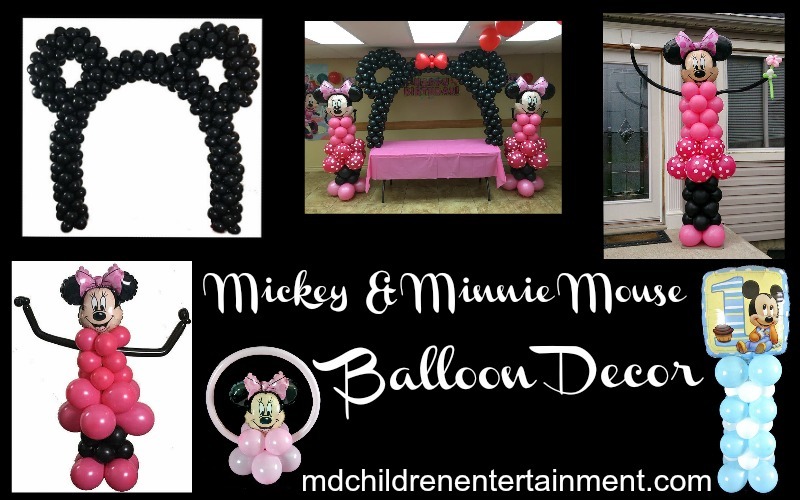 We offer balloon centerpieces that are fun and creative, balloon columns in many styles and balloon arches of any color. 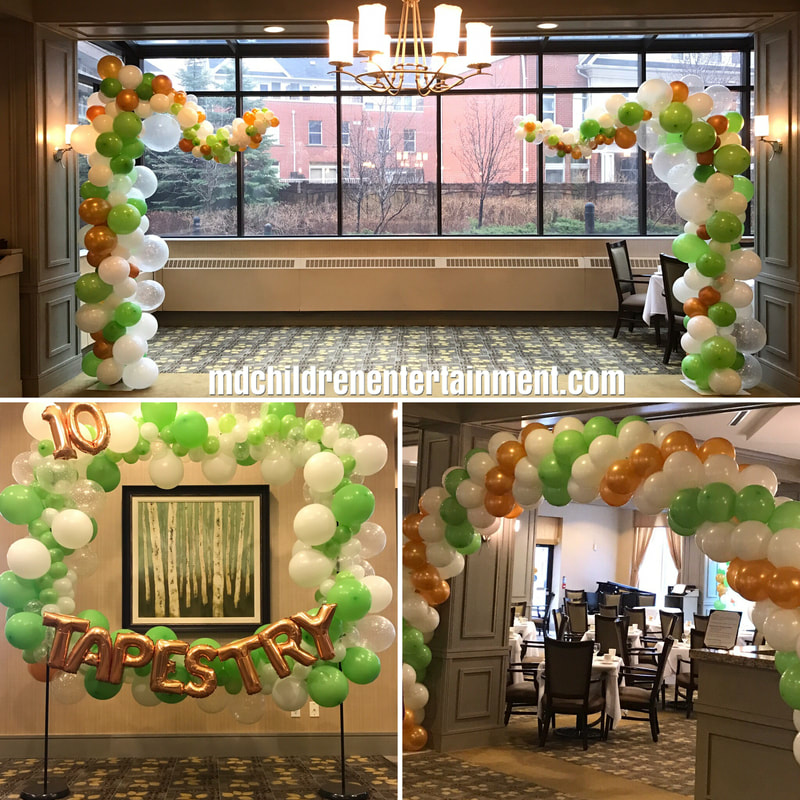 Order balloon arches in your choice of colors. 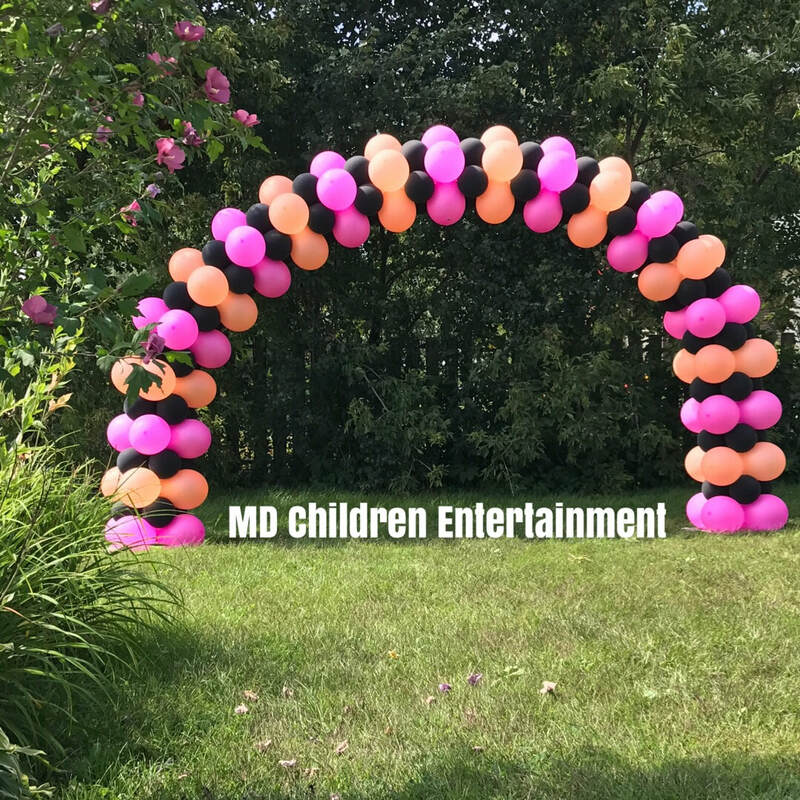 We can do rainbow, 1 color, 2 colors, 3 colors, 4 colors and more. 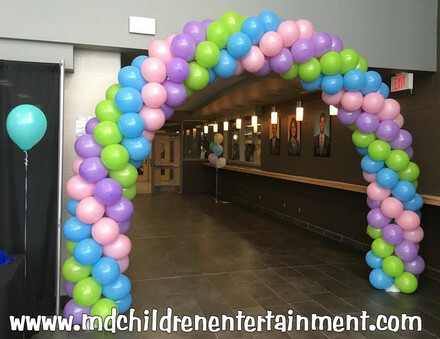 If you are having a party a balloon arch is perfect for an entrance way, on stage, cake tables and more. 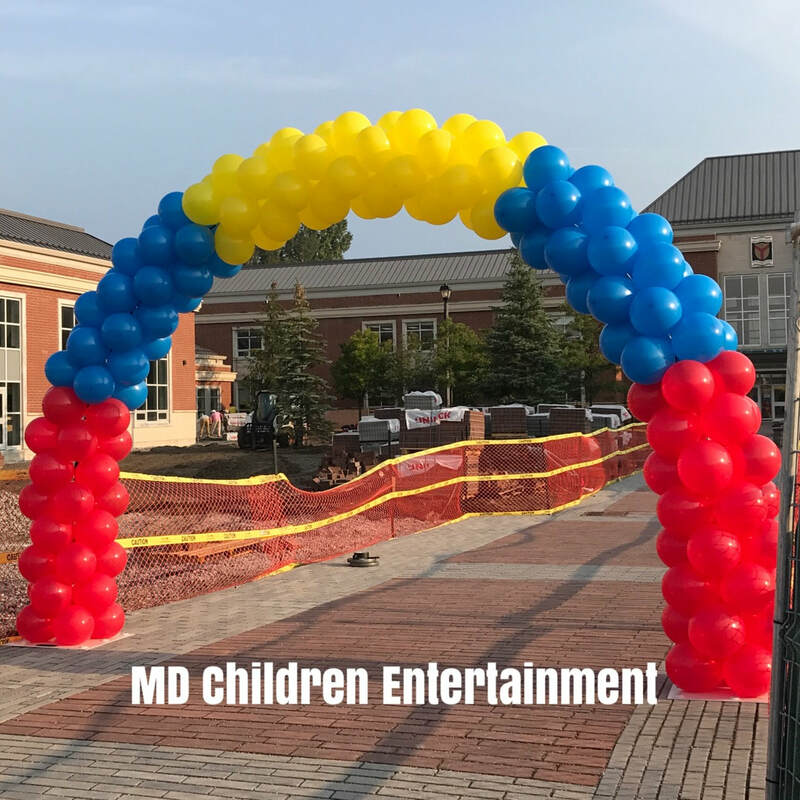 We also create custom arches. 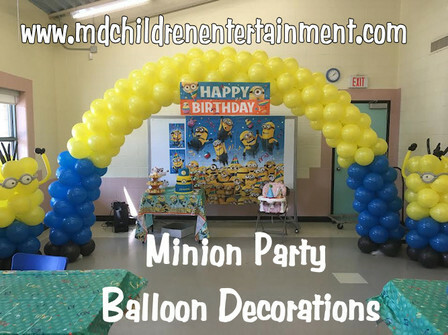 Balloon columns are perfect for decorating events, especially kids birthday parties. 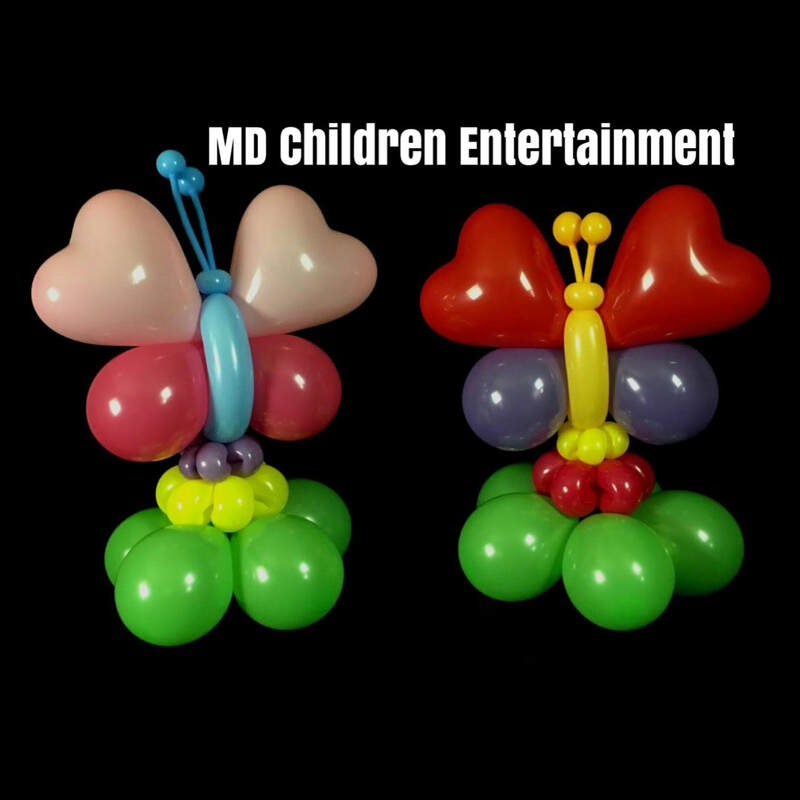 Also fun for easter events, baby showers, graduations, baptism's, corporate events, store grand openings and more. We offer popular themed character columns too! 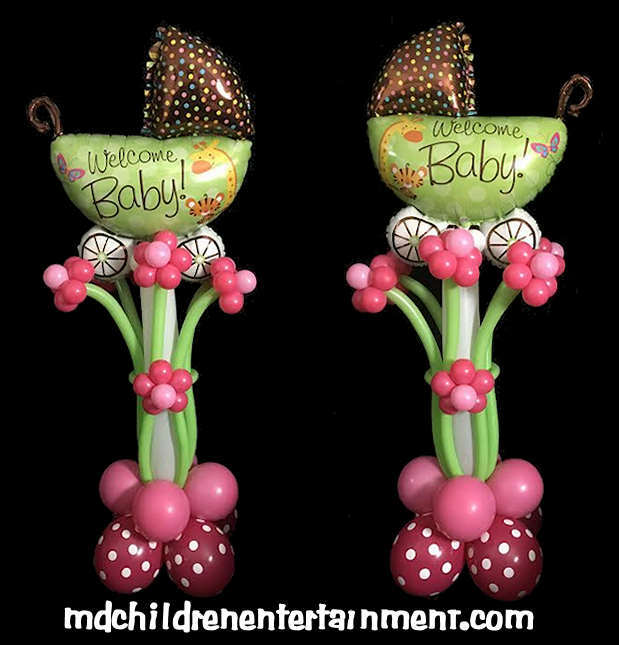 Balloon centerpieces are a great idea for kids birthday parties, first communion's, baptism's, baby showers and any occasion! 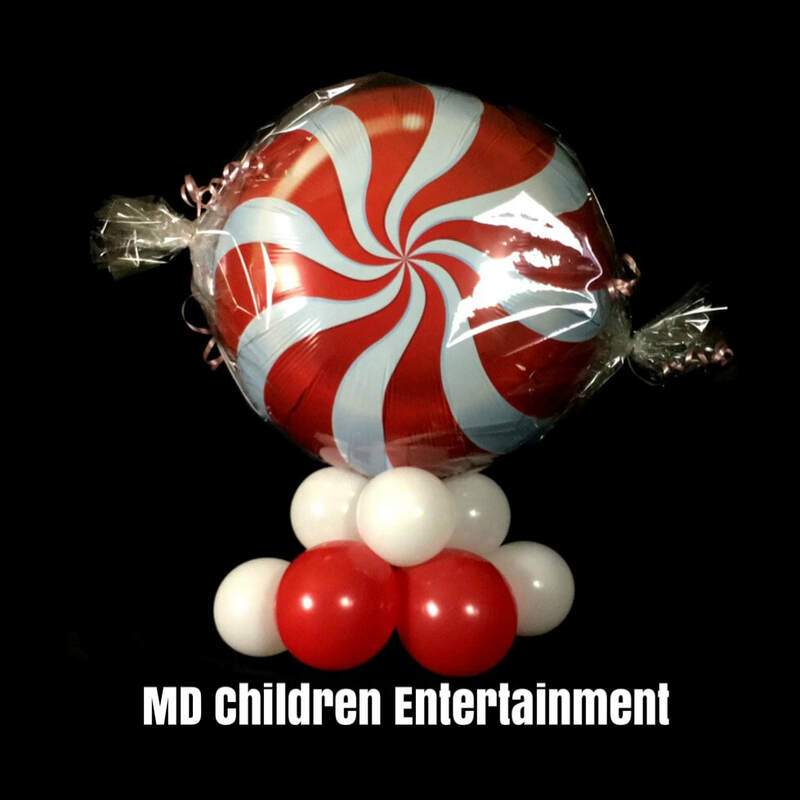 MD Children Entertainment can provide your event with awesome eye catching centerpieces made with balloons. 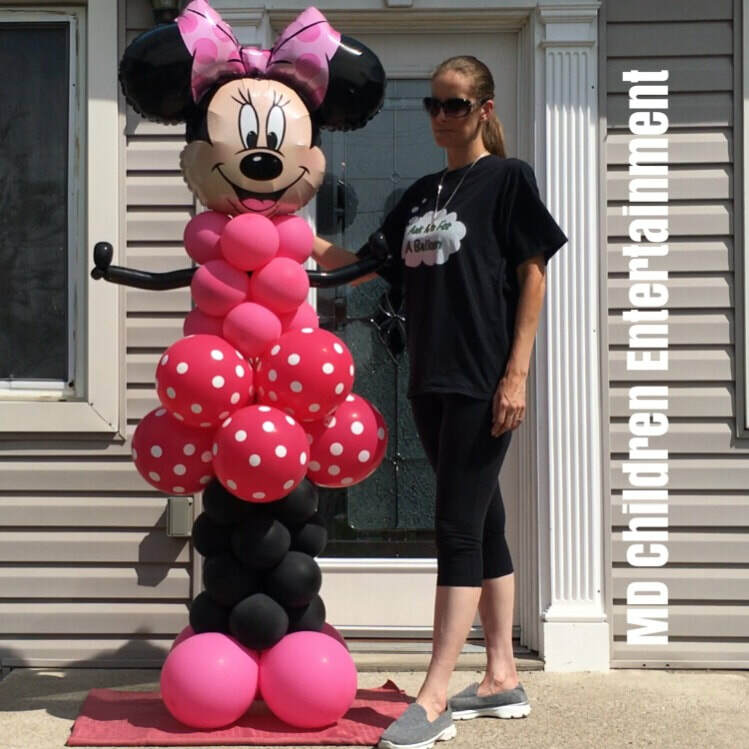 We do air filled balloon decorating and can customize any theme requested. 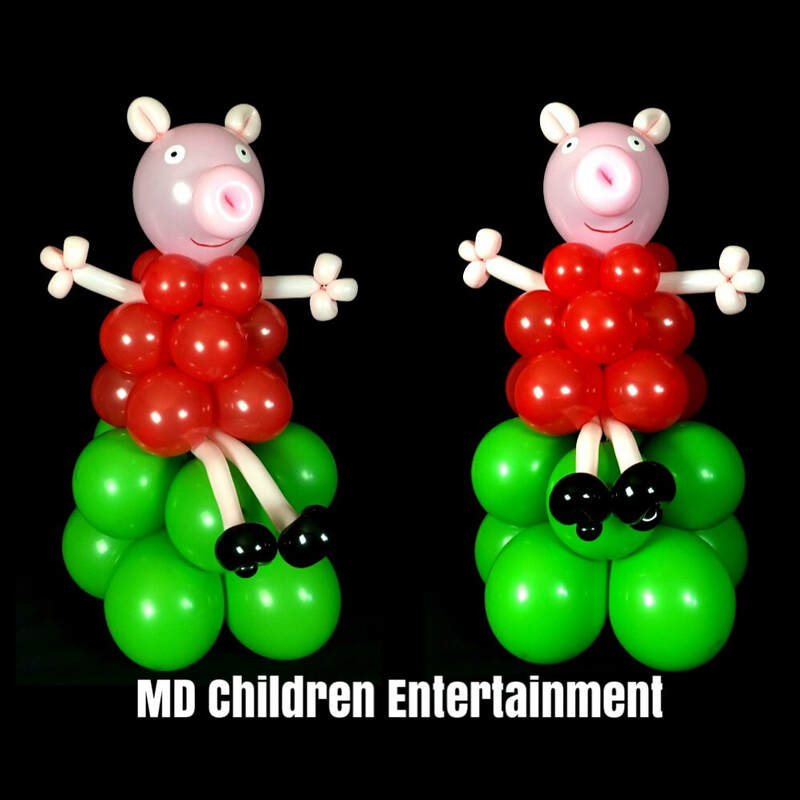 We can also decorate using helium filled balloons. 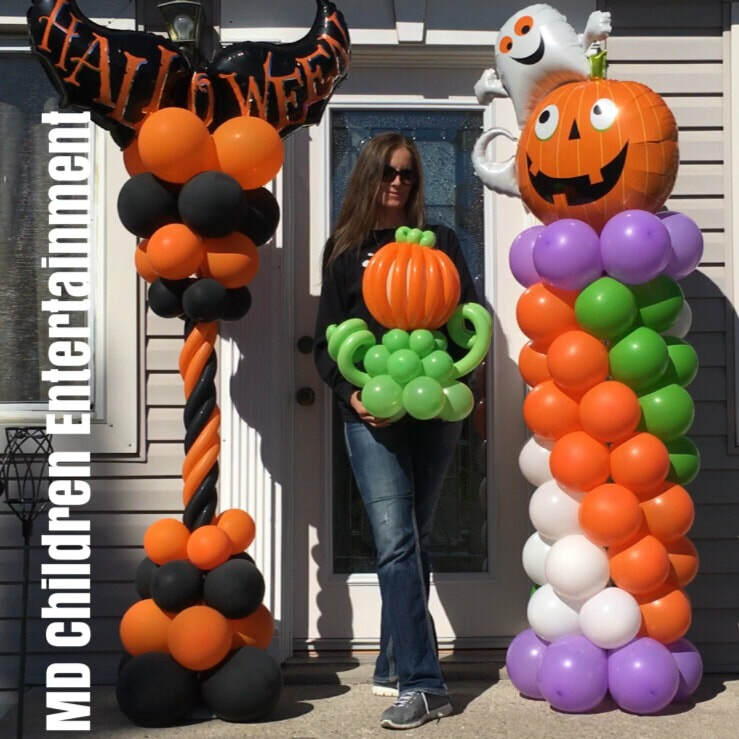 You let us know what your colors are, your theme and we can create your dream decorations with balloons. 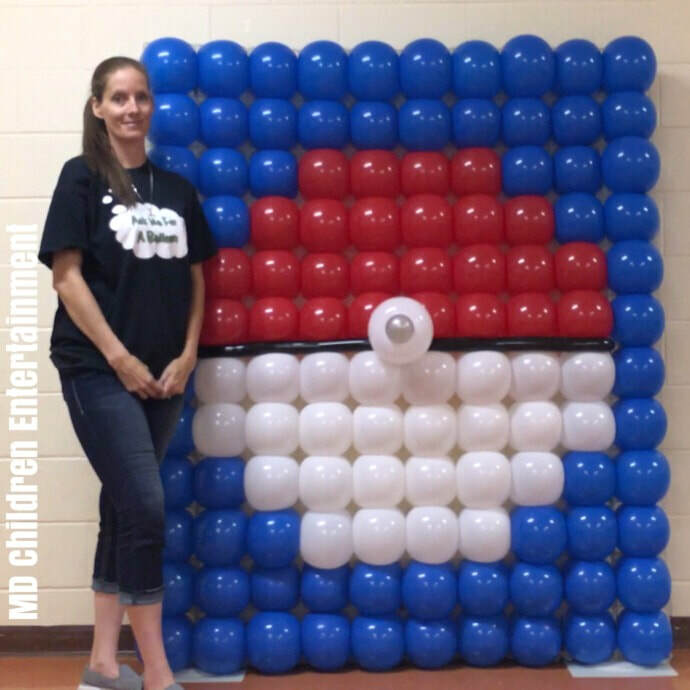 Check out our balloon decoration photo gallery.